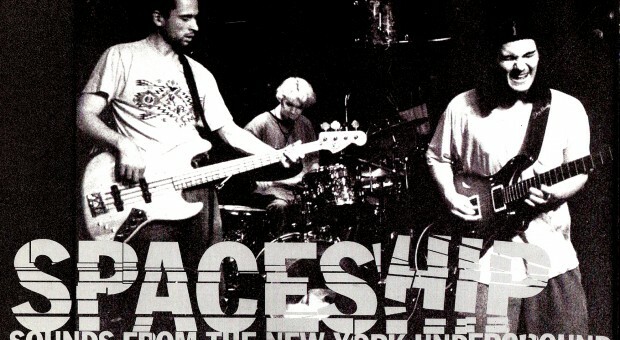 Born of the tiny rehearsal studios at the New School University’s Jazz school, Spaceship began as an outlet for three musicians Nigel Sifantus (Percussion/Drums), John Lee (Guitar) and Christian Schantz (Bass) to transcend the limits of a traditional jazz world that was not always welcoming to their respective adventurous musical spirits. Meeting early in their New School career in the fall of 1998, the three quickly realized that although their musical visions were not always identical, the blending of each musician’s contribution in a context of free musical expression with everything at their disposal produced inspired and exciting results. Sounds ranged from “Organica” soundscapes, to driving grooves to blues based rock improvisations. 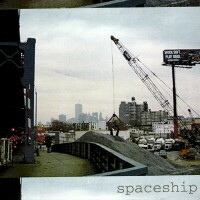 Spaceship released two albums: “EP” (1999) and a self-titled full-length official debut “Spaceship” (2000).